We ship most parcels with Startrack receipted delivery. A signature will be required to receive the goods. We also offer Startrack Air Satchel which delivers to most metro areas within one business day, but not to WA or north Queensland. For items longer than 105cm, we use Startrack Road or TNT couriers. A signature will be required to receive the goods. Please note our stock is held off-site. Pick up from our office will need to be pre-arranged to allow time for a stock transfer from our warehouse..
How soon will you send the goods? Orders finalised before 11am are picked, packed, and shipped the same business day. Orders placed after 11am are picked, packed, and shipped the next business day. How soon will I receive the goods? Express Post deliveries to most locations take 1-2 business days, depending on the time you place the order, and your location. Check if your post code is in the Express Post delivery zone below. ​Registered Post to VIC, SA, and NSW is 2-3 business days, Brisbane is 3-4 business days, Perth is 5-6 business days. 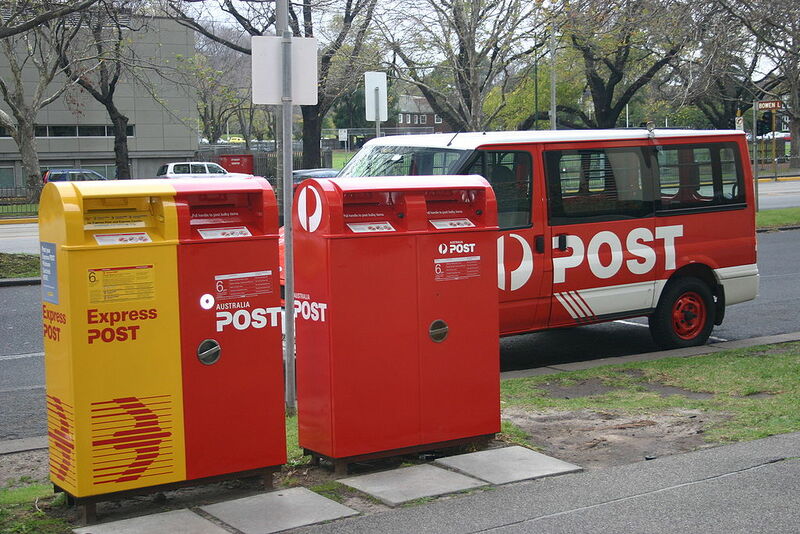 Around Public holidays and the 4 weeks before Christmas, deliveries by Australia Post and couriers take several days longer. DHL is normally 3-5 days to anywhere in the world. Will I have to pay any other costs? Australian customers have no other costs to pay. International Customers may incur local customs, taxes or duties. Every country has different taxes, duties and customs fees, and it is the responsibility of the buyer to investigate your local import laws, and pay any local costs related to importing this item. If you are not home, Startrack should leave a card in your letterbox, with instructions to pick up the parcel from your local post office. For couriers, they will leave a card with instructions to arrange re-delivery, or pick up from their depot. What if the goods don’t arrive within the expected time? Often the delivery has been attempted, and goods have been taken to the local post office or courier depot. Check your tracking number for your status. If they don’t have your parcel, call us, email us, and we will find out where it is. We use DHL Express which takes 3-5 business days for delivery. This is a weekday signature required delivery service. International Customers may incur local customs, taxes or duties. Every country has different taxes, duties and customs fees, and it is the responsibility of the buyer to investigate your local import laws, and pay any local costs related to importing this item. DHL is often an agent for your Custom's Department and they may advise you before delivery that your Custom's Department needs to collect importing duties.